A foundation of human resources is the employee handbook. As soon as your company starts to grow it is important to document the culture, standards, and expectations of all employees. 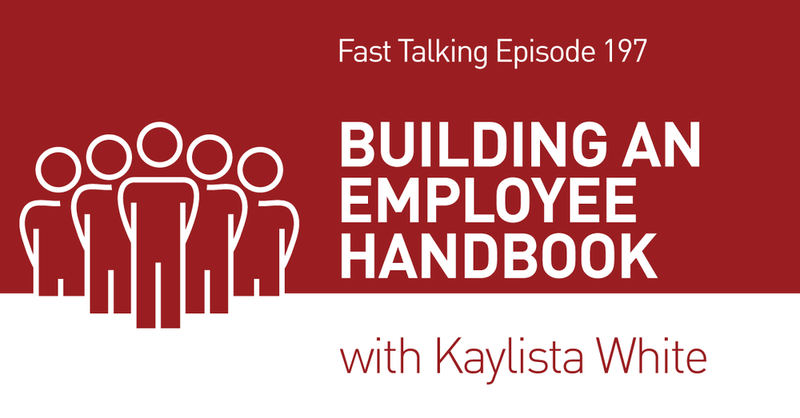 In this episode host, Andy Imholte, is joined by Kaylista White of HK Keller, as she discusses the recent employee handbook they created and will soon be rolling out for their team.